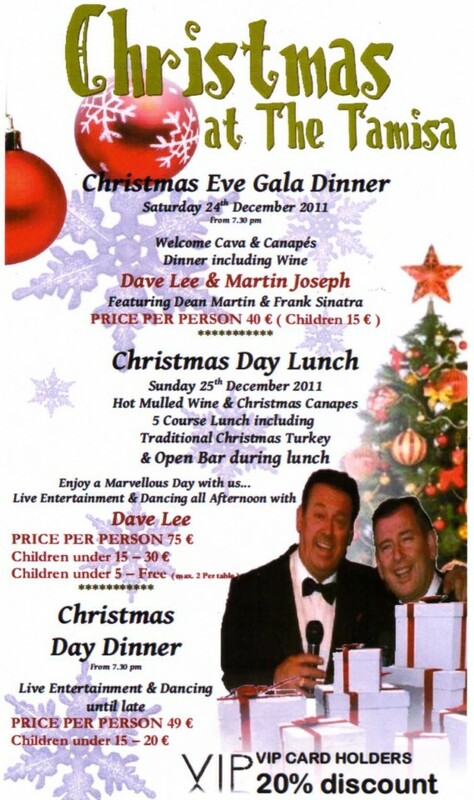 The Hotel Tamisa Golf Xmas Events 2011 | Marbella Marbella – Adelante! 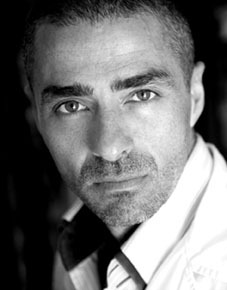 We are always pleased to advise or visitors about the nice events at The Hotel Tamisa Golf that are professionally overseen and provided by owner Mr John Peach and his excellent staff, who make sure that all the clients are specially catered for when they visit this friendly and delightful hotel. The Marbella Marbella Adelante website has a soft spot for this hotel, as it was here that the first presentation of the song “Marbella Marbella” (in support of the campaign for a better image of Marbella and the Costa del Sol) was sung by the young Scottish star Samantha Mairs, singing the song in English to a full and appreciative house of guests. 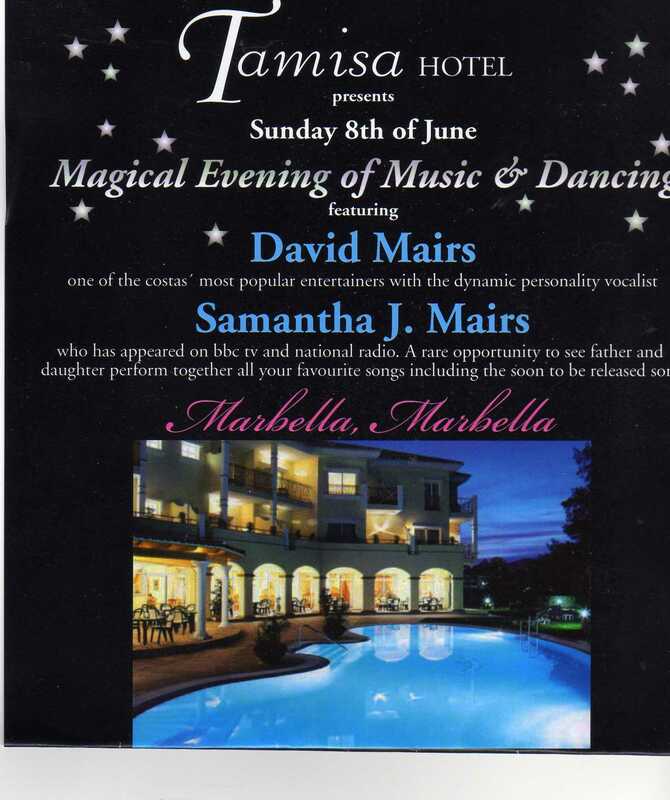 The Launch of the Song “Marbella Marbella” sung in English by Samantha Mairs June 2009.